Orangutan Foundation International – 97% of our DNA...100% of Our Commitment! Supporting Conservation and Understanding of Orangutans.Orangutan Foundation International | 97% of our DNA…100% of Our Commitment! 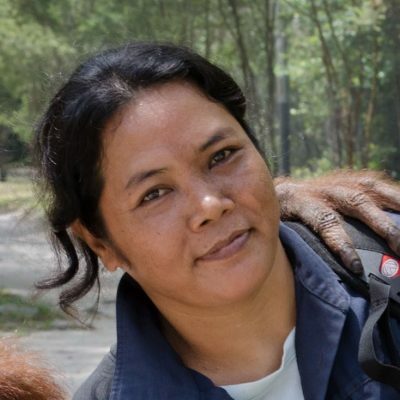 Supporting Conservation and Understanding of Orangutans. 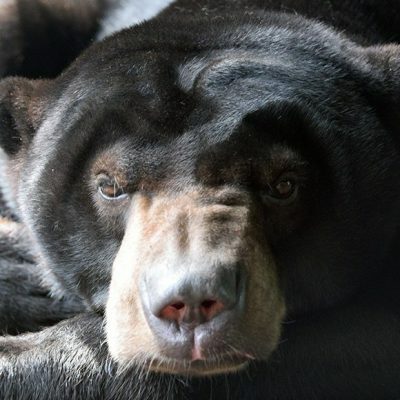 Your donations help us save wildlife and forests. 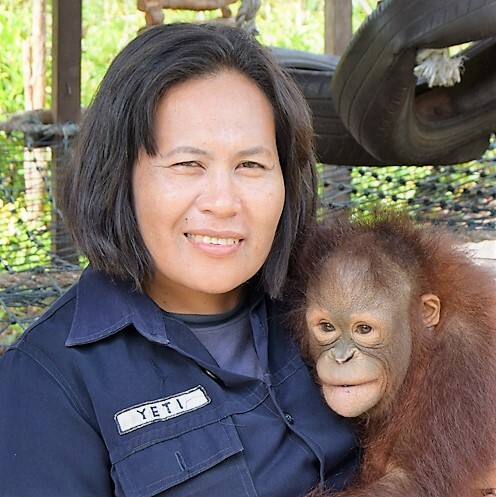 Foster a critically endangered orangutan and receive a foster kit. And see orangutans in the wild. Help us in our Mission to save orangutans and their habitat. OFI needs your help to continue its work. Donate Now! 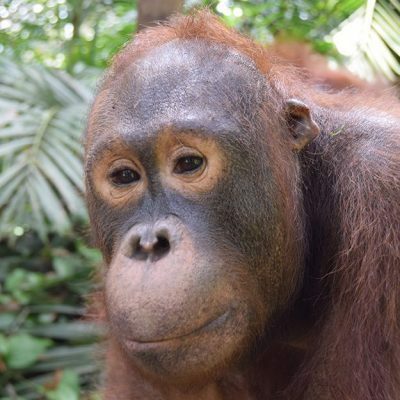 Each Foster Parent Intro Kit includes an adoption certificate, the biography of your foster orangutan, a recent photo of your foster orangutan, an information sheet about orangutans. 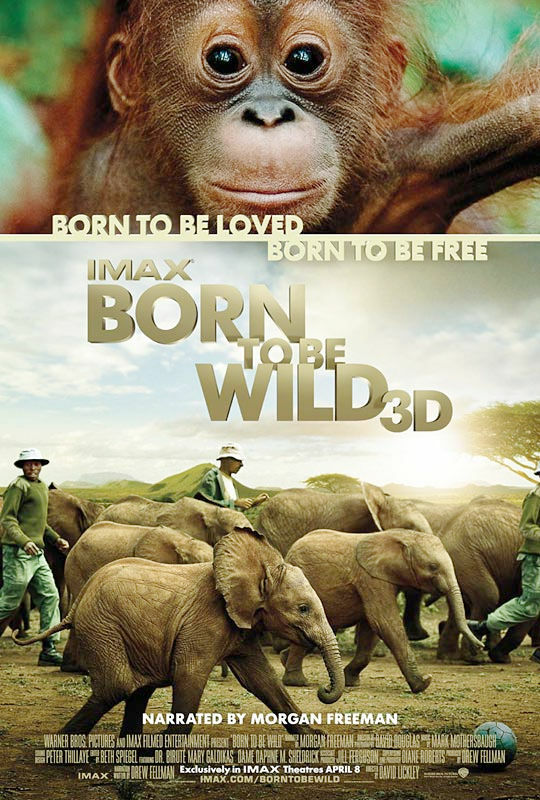 Journey to Borneo and see orangutans in the wild. OFI began its formal tour program in 2004. It was a tremendous success due to Dr. Galdikas’ participation.